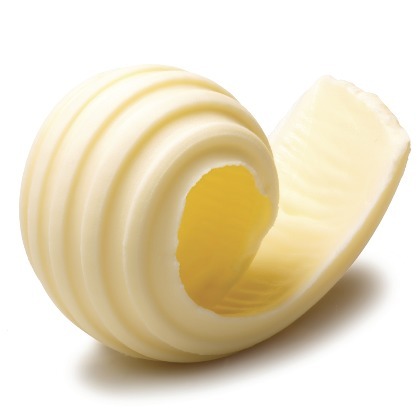 Atmoslab Butter flavor is the flavor that we mean in Greece when we refer to butter. It is a sheep butter with a wide aromatic base and fine notes of pleasure that awake memories from our childhood. The Atmoslab Butter is available in 10ml pharmaceutical glass bottle having inner dropper and tamper-evident cap.